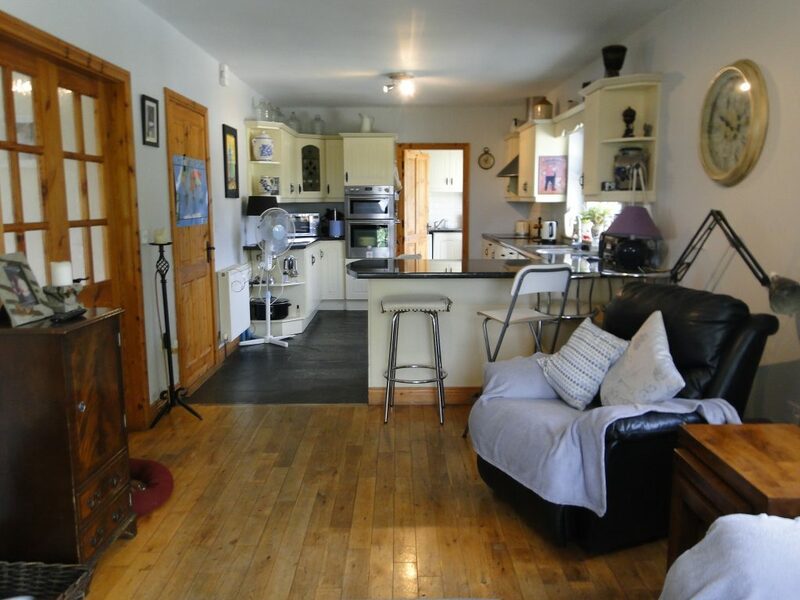 Four bedroom bungalow residence with exceptional views of the surrounding countryside. 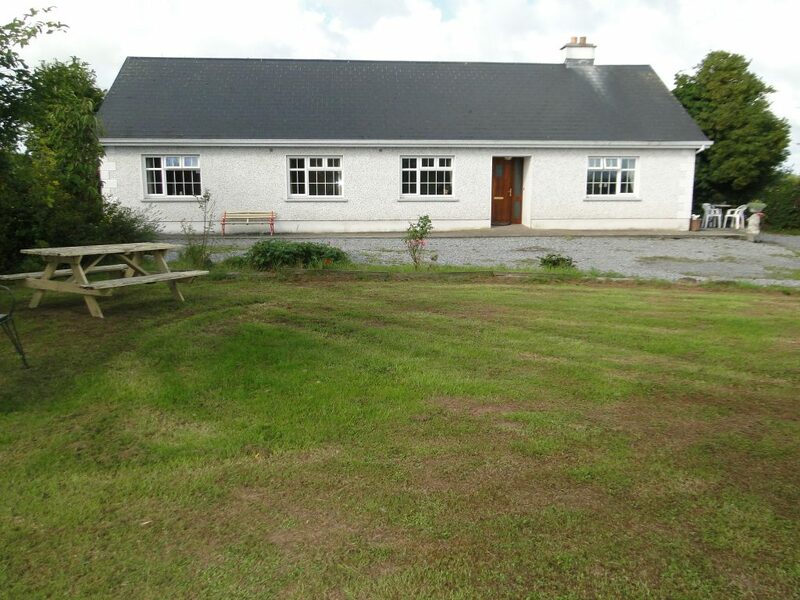 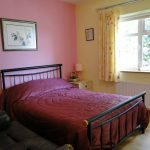 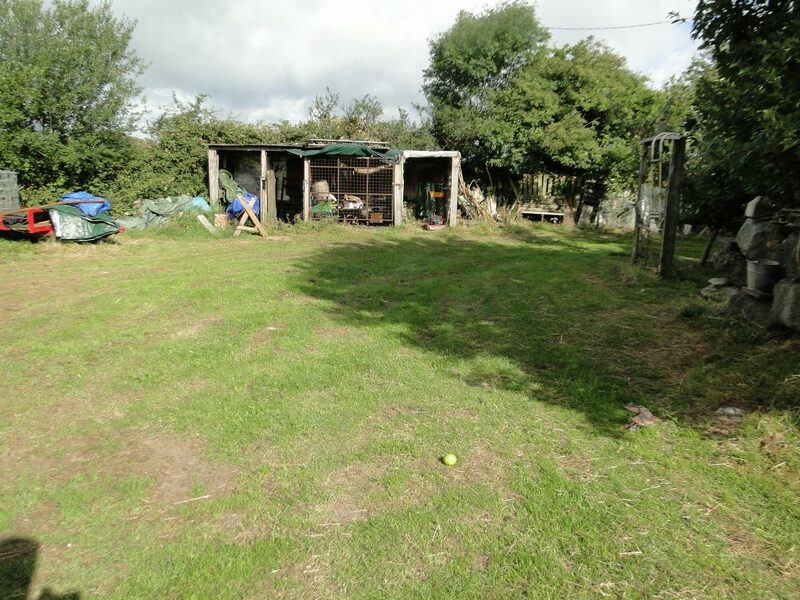 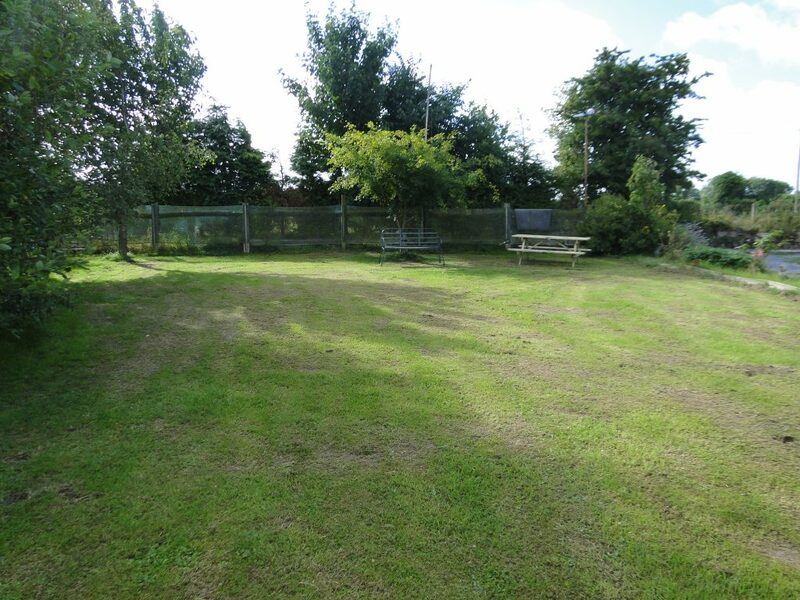 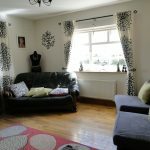 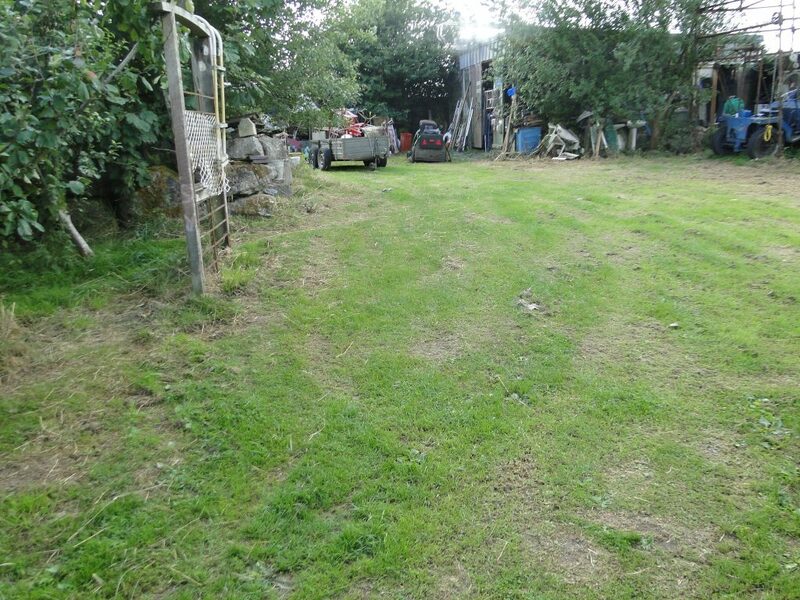 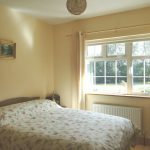 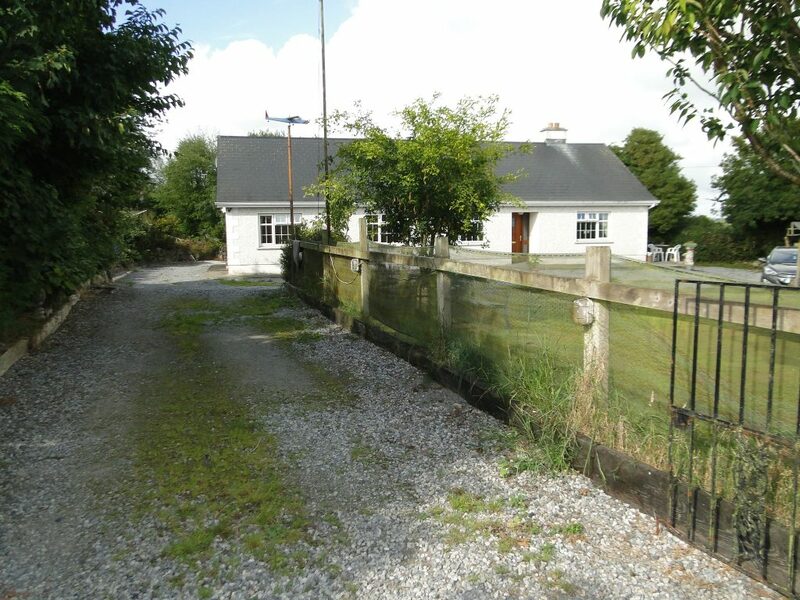 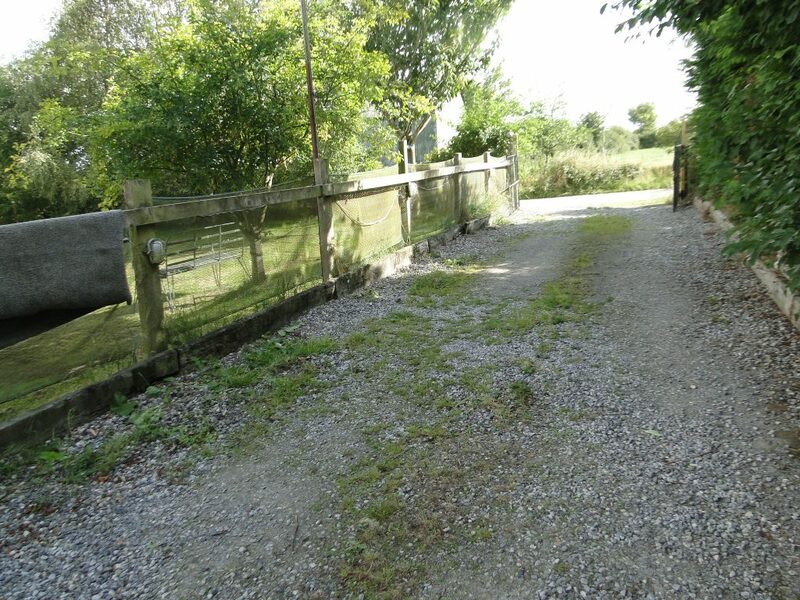 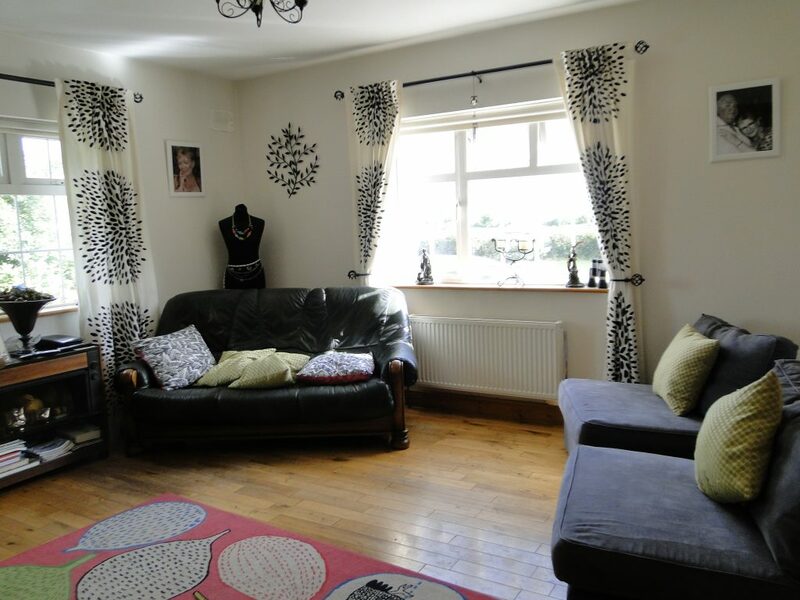 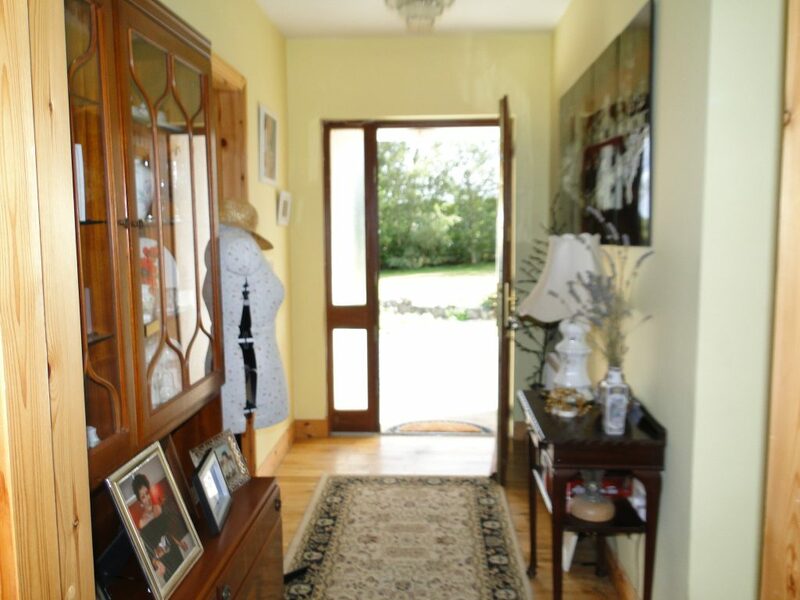 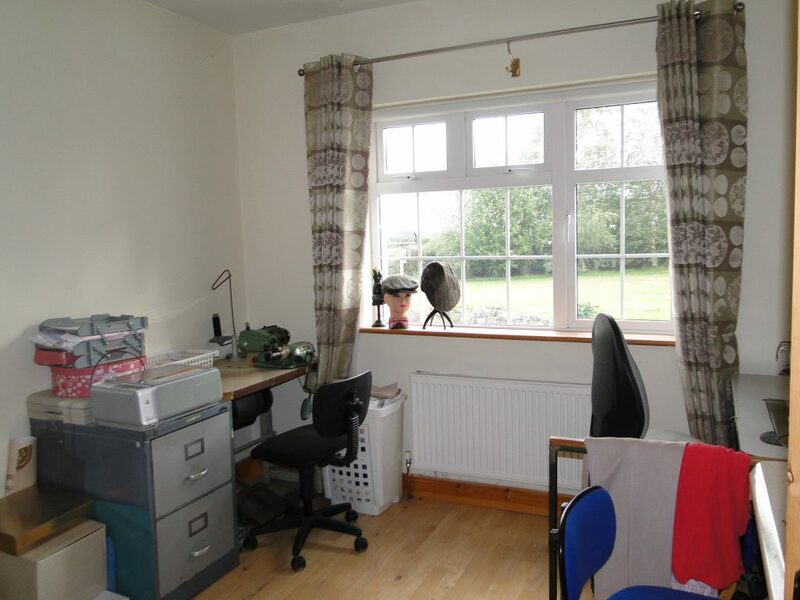 Located in a quiet country setting yet only 10 minutes from Athlone Town Centre. 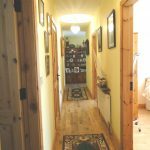 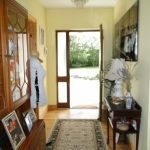 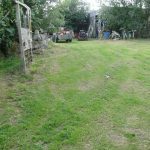 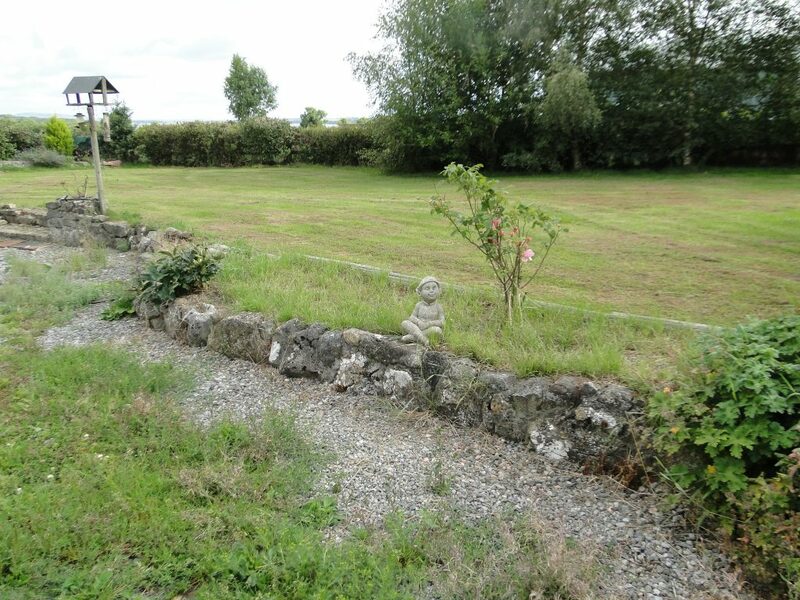 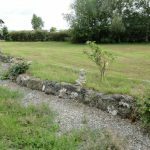 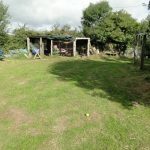 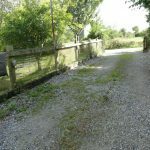 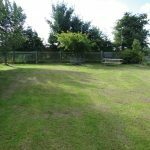 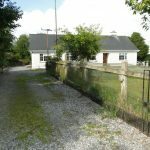 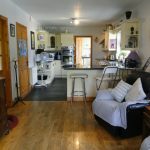 This property is located on 0.8 acre site with a view of Lough Ree and was constructed 13 years ago. 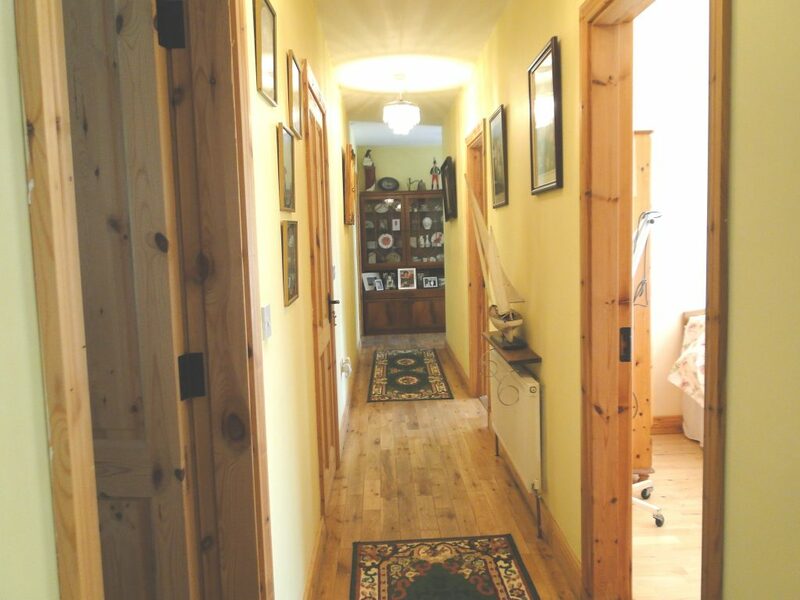 Entrance Hall 16’x 14’ – Timber floor covering. 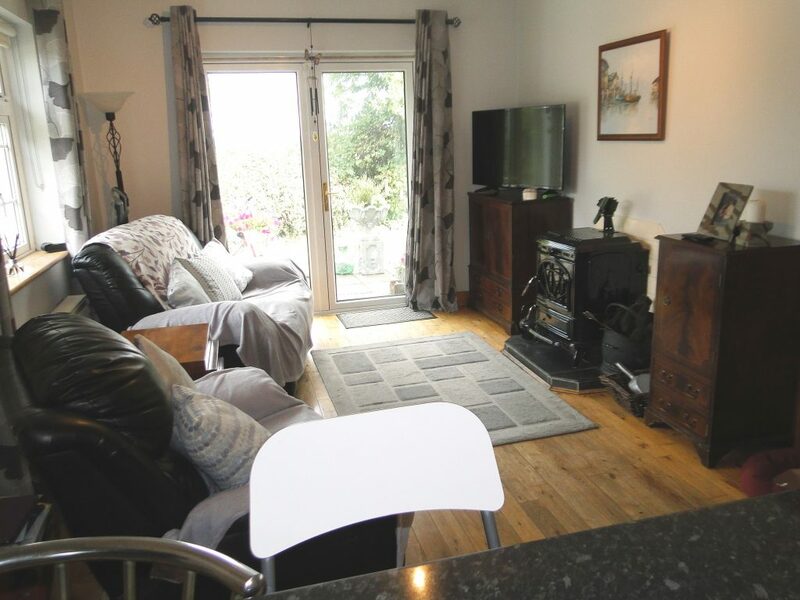 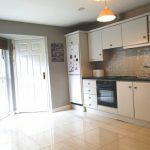 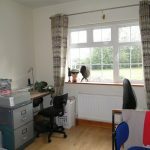 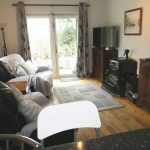 Kitchen/Dining – Tiled floor, Solid Units, Dining room timber floor covering with stove. 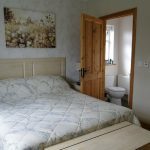 Utility Room 8’x 7’ – plumbed for Washing machine and Tumble Dryer. 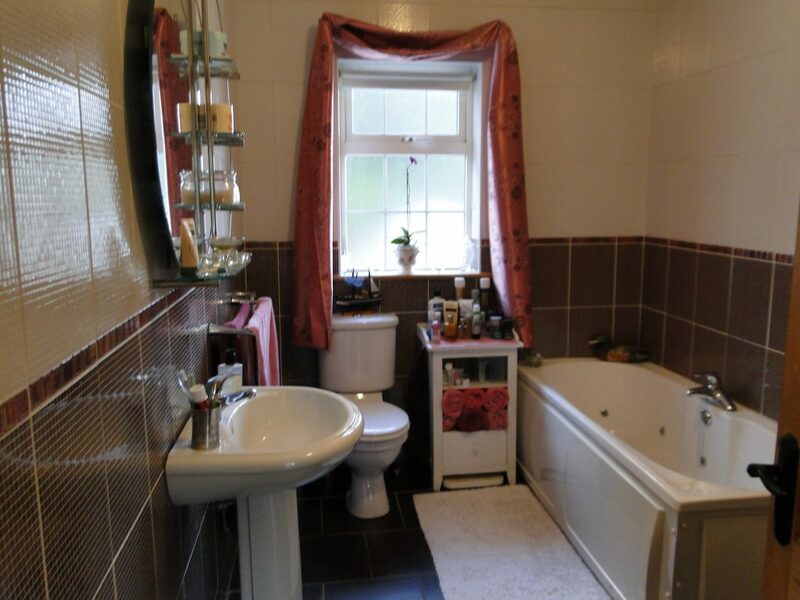 Bathroom 12’x 10’ Tiled floor to ceiling. 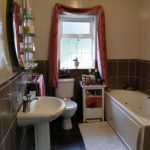 Jacuzzi, bath and electric shower. 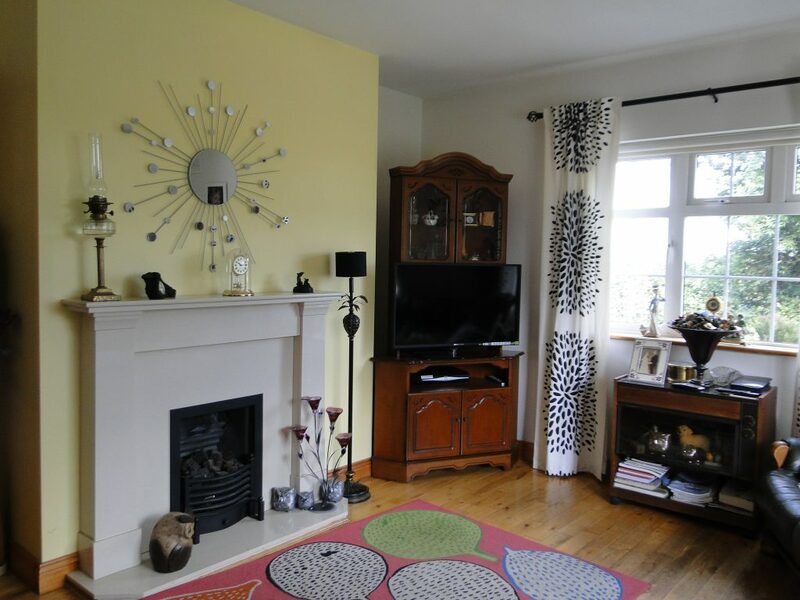 Sitting Room 15’x 16’-Marble fireplace, timber floor covering. 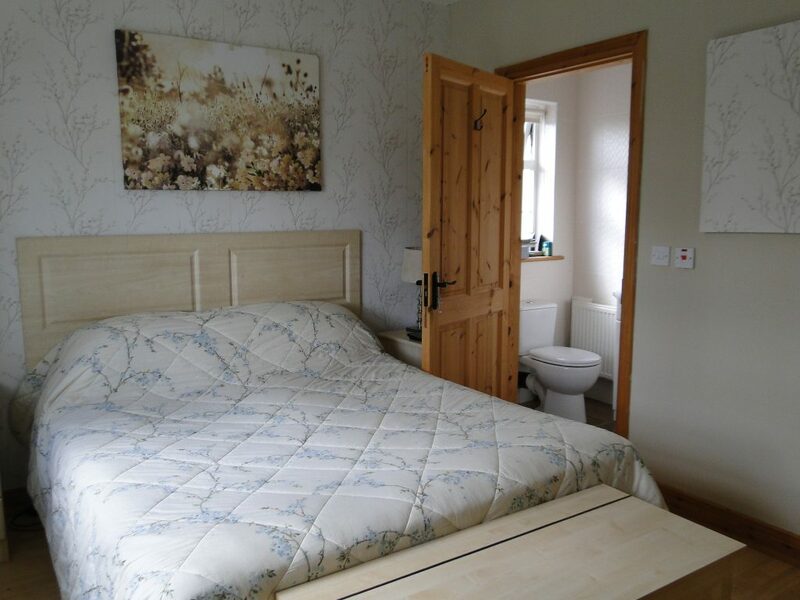 Bedroom 1 12’x 11’ En-suite, Built in wardrobes with timber floor covering. 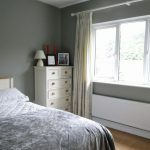 Bedroom 2 13’ x11’ Free standing wardrobes, timber floor covering. 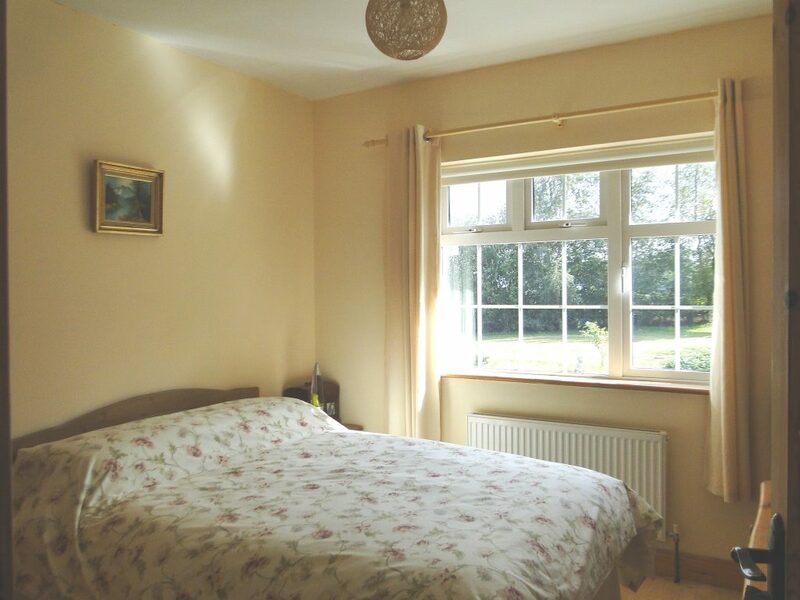 Bedroom 3 11’x 10’ Timber floor covering. 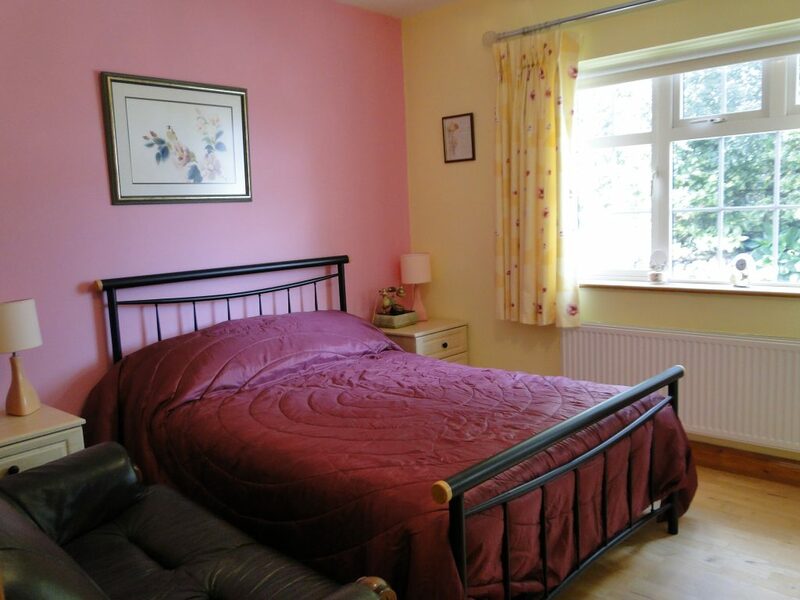 Bedroom 4 11’ x 10’ Timber floor covering. 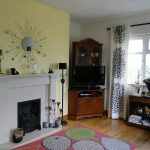 Oil and solid fuel Central Heating. 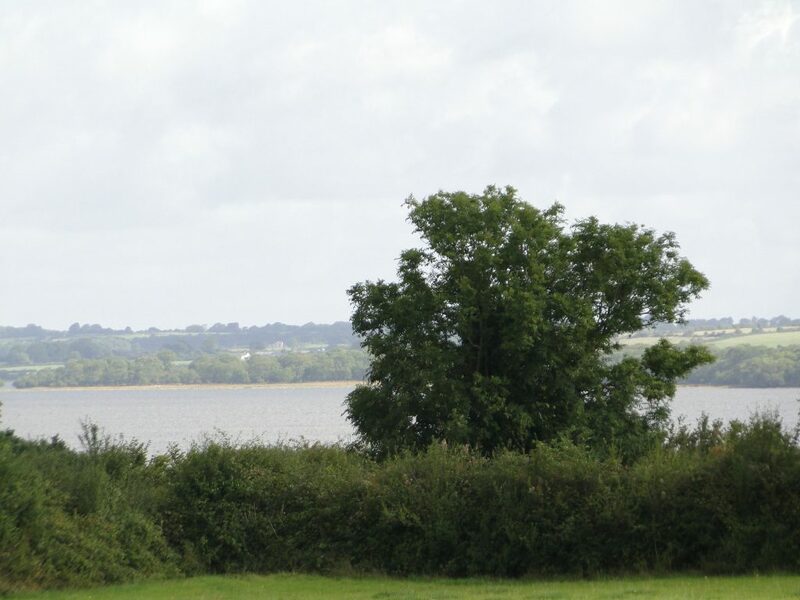 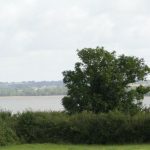 Large site with a view of lough Ree.